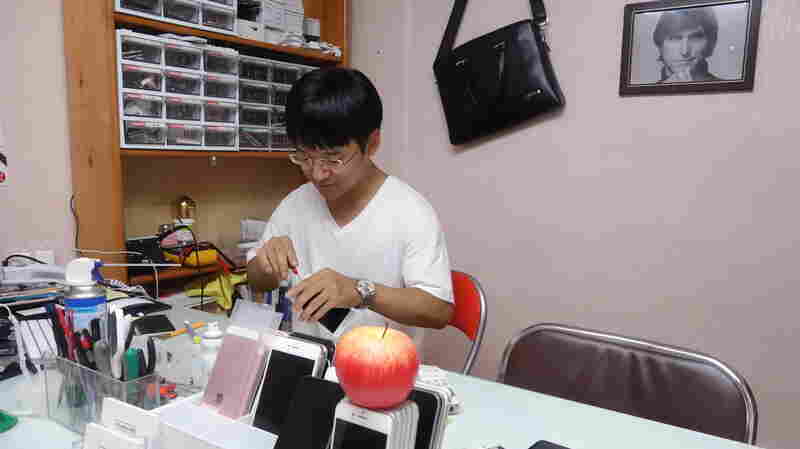 July 31, 2017  When Kim Hak-min got to South Korea, he saw his first-ever smartphone, the iPhone 4. It changed his life trajectory. 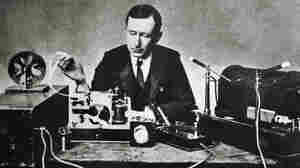 September 5, 2016  More than any of today's icons — Bill Gates, Steve Jobs, Mark Zuckerberg and the rest — Guglielmo Marconi was uniquely at the center of the communication revolution of his time, says Marc Raboy. 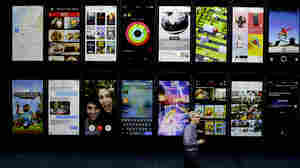 May 2, 2016  As PC sales fall, the Silicon Valley giant is struggling to remake itself to keep up with cloud computing and mobile. 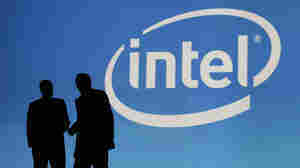 Intel recently announced the layoff of 11 percent of its workforce. October 9, 2015  Danny Boyle's new biopic, Steve Jobs, is a look at the man who made Apple mean computers, not fruit. NPR film critic Bob Mondello says it's an invigorating story told in three acts of crisis. 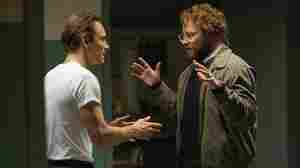 New Film Asks: Were Steve Jobs' Flaws Uploaded To His Machines? 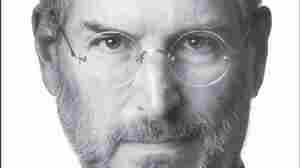 September 4, 2015  Alex Gibney's documentary joins a growing list of Steve Jobs biopics and biographies. 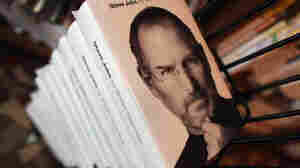 The director's thesis seems to be that Jobs' flawed character was infused into the machines he made. 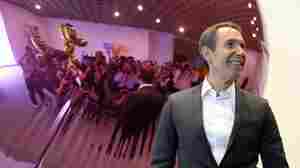 July 27, 2014  Commentator Alva Noë takes in the Jeff Koons retrospective at the Whitney and says it's an impressive display of this hyper-successful, visionary artist's work. But that's not all he says. January 6, 2014  Also: Martin Amis on his stepmother, the novelist Elizabeth Jane Howard; journalist and author Simon Hoggart has died; the best books coming out this week. July 5, 2012  That could mean the nation's jobless rate ticked down in June. The unemployment figure is due for release on Friday. 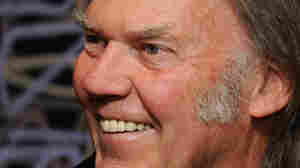 February 1, 2012  That's not a slam at digital music, the rock 'n' roll legend says. It's a recognition that current formats don't match vinyl's sound. 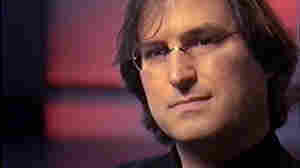 He and Jobs were talking about a new player to give music lovers back the sound they used to get. December 6, 2011  That's a surprising achievement considering the authorized biography was released 45 days ago. 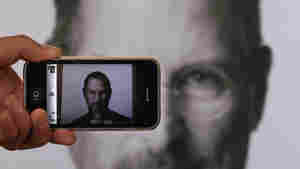 A photographer uses his iPhone to take a picture of a tribute to Apple co-founder Steve Jobs in front of an Apple store in London. October 31, 2011  Jobs's sister, the novelist Mona Simpson, reveals the late tech giant's final words "were monosyllables, repeated three times." 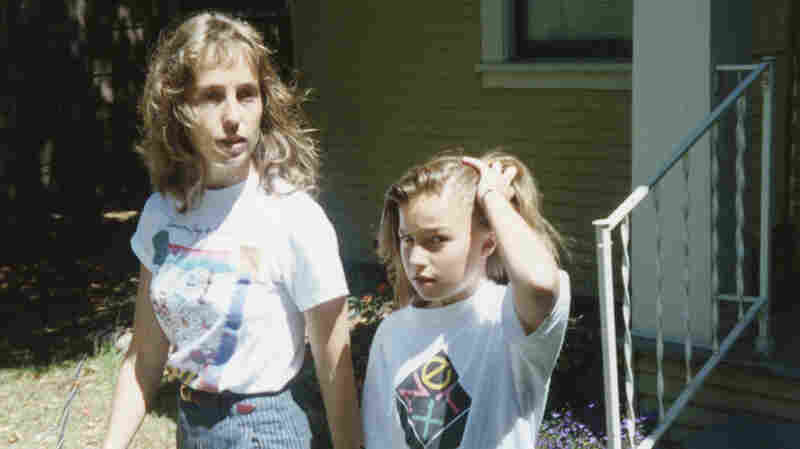 Here's the look, and the website. October 14, 2011  Some folks have declared this to be "Steve Jobs Day," and are encouraging others to "Sport your black turtleneck, jeans, tennis shoes, and glasses and snap a pic!" 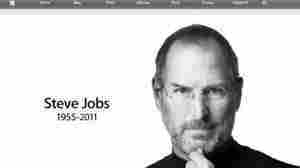 October 6, 2011  Even now, there is more we don't know about Steve Jobs' health struggle than we know. From a rare type of cancer to a liver transplant performed under great secrecy, details about the Apple CEO's illnesses and treatments remained hidden. October 6, 2011  His address inspired many. 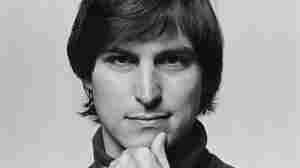 It was a rare moment when the Apple co-founder spoke about himself. "You have to trust in something — your gut, destiny, life, karma, whatever," he said. October 6, 2011  In the first hour of Talk of the Nation, finding a better way to manage America's rivers, and remembering Steve Jobs, through his own words. 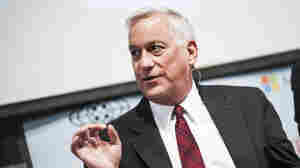 In the second hour, Wall Street protests, and the new chief of police in Cincinnati, Ohio. October 6, 2011  Jobs was an iconic American figure, an authentic innovator and visionary who earned celebrity through the power of ideas transmuted into technology that changed society. He was the man who gave consumers products they didn't know they wanted then couldn't live without. Palin gave many Americans exactly what they wanted, a vigorous populist voice expressing their grievances. 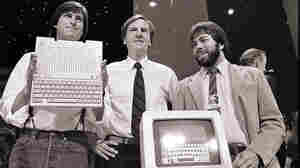 April 24, 1984, from left to right: Steve Jobs, John Sculley and Steve Wozniak unveil the new Apple IIc computer in San Francisco. October 6, 2011  Wozniak, Apple's other co-founder, was "the key technologist, the scientist, the engineer." 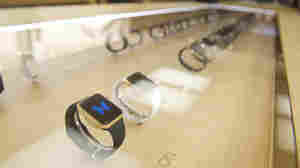 Jobs, says Wozniak, was "seeing ways to sell" the computers and "always trying to move to the next level." 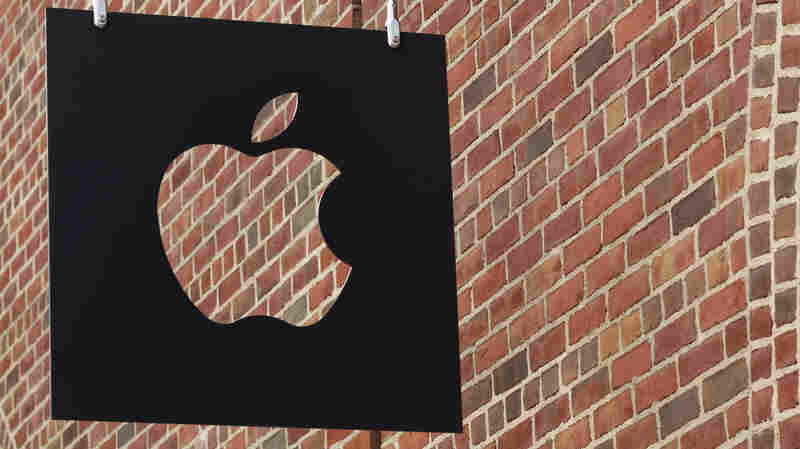 October 6, 2011  Look at front pages, listen to news broadcasts or search the Web today and it's the one word that comes up over and over again in reports about the death of Apple's co-founder.